That is what life is like aboard The World, the largest private residential ship on the planet at 644 feet. 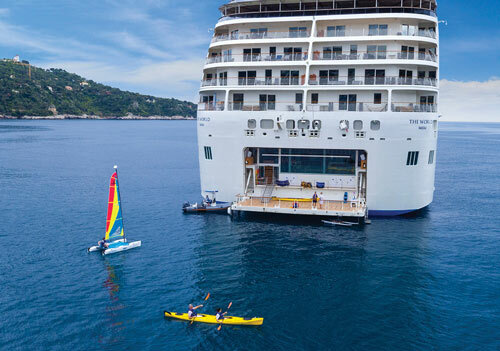 Since our launch in 2002, The World has continuously circumnavigated the globe, spending extensive time in the most exotic and well-traveled ports, allowing Residents to wake up in a new destination every few days, exploring with depth they had never before thought possible. It is a lifestyle they are truly grateful to live each day. With only 165 individual Homes, The World’s Residents enjoy one of the most exclusive lifestyles imaginable. 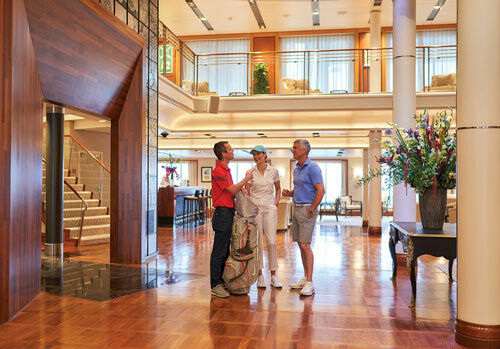 Not only do Residents from 19 countries own their individual Residences, but collectively, they own the ship, ensuring that the experiences – both onboard and off – are far beyond current luxury travel standards. But what this international community shares with one another goes far beyond ownership. Each Resident has an endless thirst for knowledge, adventure and of course, travel. This thirst is not only satisfied by the Ship’s itineraries, which every Resident has a voice in creating each year, but also by the special, in-depth Expeditions and unique Enrichment Program. 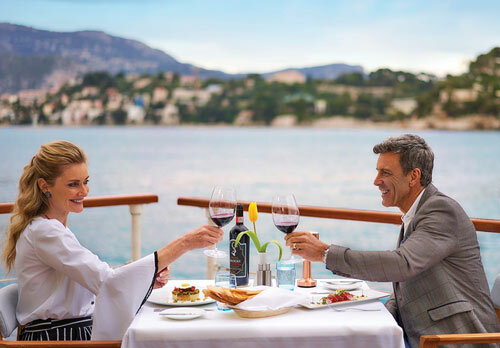 The Program brings onboard expert guides and lecturers in various fields of expertise – diving, wine tasting, world cultures – to prepare us for each port we visit, and beyond.